All scripts are not created equal - a fact you’re probably well-acquainted with if you’ve been in the voice over business for any length of time. Sometimes when you get a script, it’s full of information that you can take and use in your reading; other times, it’s just some words on a page and you’re more or less winging it from behind the mic. No matter what script you get, though, there are a few universal tips that can be applied to interpreting it - and accurate interpretation is the key to making your client a happy person. Whether you’re reading dull, educational material for corporate HR stuff or some fun, fresh marketing copy, it’s critical that you know your “character.” Are you speaking from the point of view of a colleague, a CEO, a friend, a consumer - who? Know your role and let that help guide your reading. Once you’ve figured out who “you” are, you need to determine who you’re talking to. The way that you talk to senior citizens is going to be a lot different from how you talk to children or teenagers, for example. Are you speaking "one-on-one", to a small group, or to a whole room full of people. Knowing your audience goes a long way in helping you nail the proper pitch, tone, speed, and volume. You need to have a clear understanding of the project’s purpose, too. When you know what your client is trying to accomplish, whether it’s trying to sell something or deliver a call to action, you can tailor the reading accordingly. 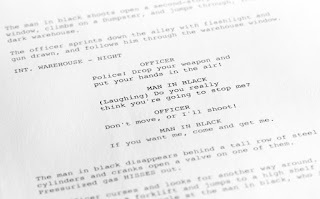 These are all basic things you should understand about each and every script you get. When you first get a script, give it a quick scan, thinking about each of these. Are you able to determine them right away? If so, great. If not, that’s okay. 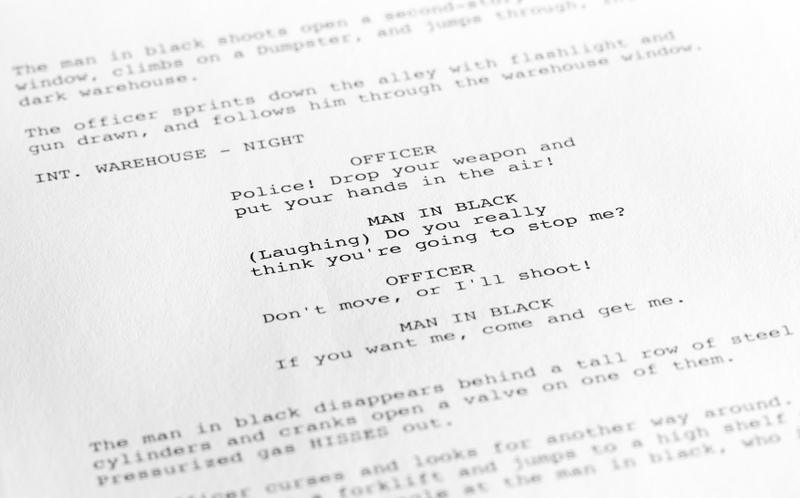 Read through the script again, more carefully, making notes in the margins or underlining lines you want to emphasize. If you have any questions or lingering doubts about it, don’t be afraid to speak up and ask the client.